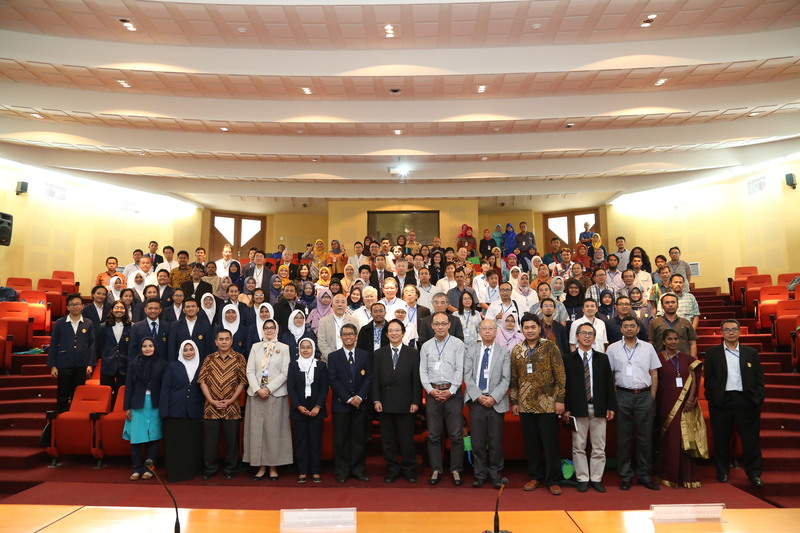 6th Nanoscience and Nanotechnology Symposium (NNS) 2015, Surakarta, Indonesia nns2015.ft.uns.ac.id/. Chairman of Steering Committee was Dr. Agus Purwanto (Hiroshima Univ. Alumnus) and Dr. W. Lenggoro was a member of Advisory Board Committee. Dr. S. Inasawa (Assoc. 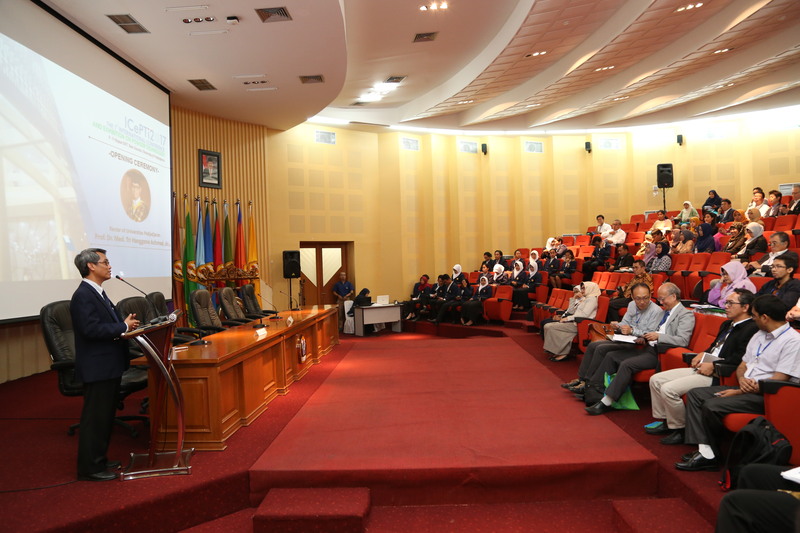 Prof. at TUAT Chemical Engineering) was an invited speaker of NNS. >> Open Seminar from our Lab.